If you are a vehicle owner or a news junkie, there is no doubt you have heard something about the Takata airbag fiasco in recent weeks. In fact, one news outlet announced on Thursday that some are speculating that a seventh person--this time a young woman in Louisiana--may have died as a result of a faulty Takata airbag not deploying properly. What happened as the airbag was supposed to deploy during the April crash sounds horrific and may have resulted in the device deploying with too much force. As the airbag recall continues, our AZ collision repair service thinks it is best to keep our customers informed about the situation and whether your vehicle will need a replacement airbag to keep you and your family safe should an accident occur. 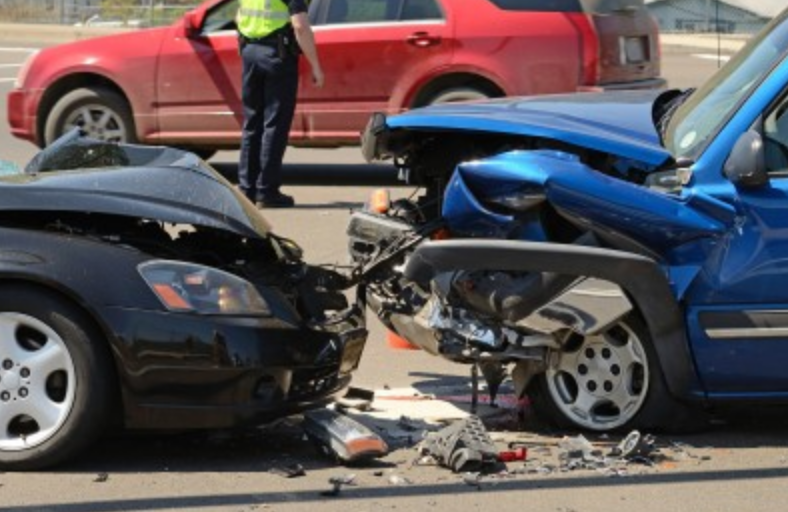 Read on to see what you need to know about the airbag debacle. 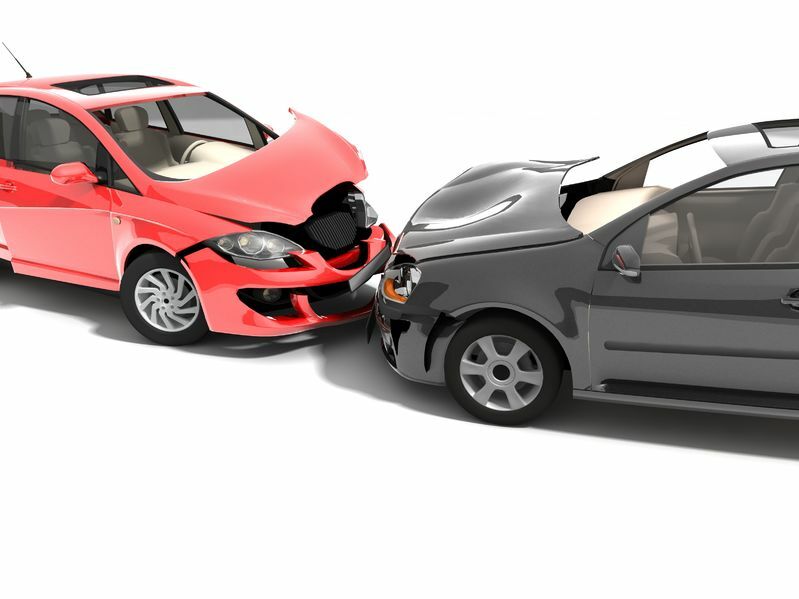 Our AZ collision repair read that the root cause of the Takata airbags is that the metal inflator can explode during a crash and this may result from the propellant wafers breaking down from exposure to extreme heat and humidity. The force of this rupture can result in metal shards spraying from the airbag throughout the cabin, hitting the driver and vehicle passengers. This is certainly a dangerous situation for anyone to be involved in. IS MY AIRBAG UNDER RECALL? Perhaps the top question our AZ collision repair gets about the Takata airbag issue is if their airbag requires replacement. 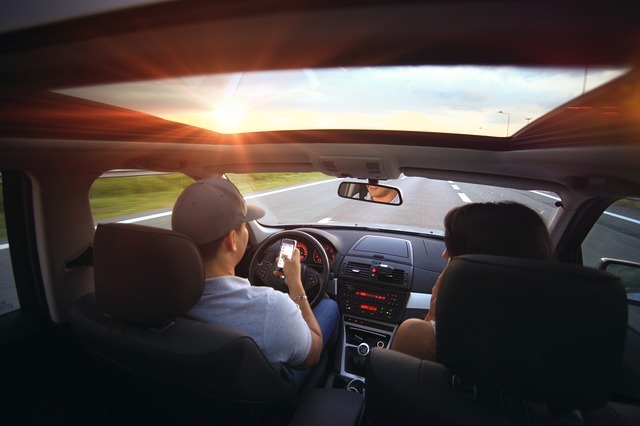 You can easily find out on your own by visiting https://vinrcl.safercar.gov/vin/ and entering your vehicle identification number (VIN) to search for recalls, as suggested by the National Highway Traffic Safety Administration. If you don’t know where the VIN is located, you can typically find it on the dashboard or as a sticker on the driver’s side door jamb. HOW MANY AIRBAGS ARE BEING RECALLED? According to Consumer Reports, more than 30 million vehicles have been issued the airbag recall for the driver’s and/or passenger’s side of vehicles, although the number continues to expand and has been estimated to be closer to 50 million. Most are from vehicle models produced between 2002 and 2008 but this has been expanded to as recent as 2014 for some vehicle makers, such as Ford. WHAT DOES THE REPLACEMENT PROCESS LOOK LIKE? 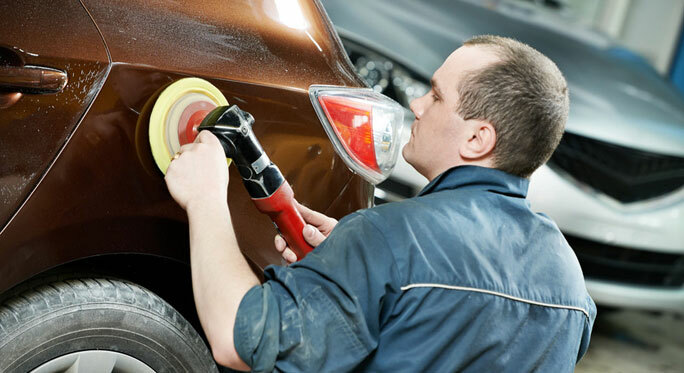 Currently, it seems that most replacements are being conducted at dealerships but this job can also be easily done at your local AZ collision repair shop. However, keep in mind that due to the vast recall numbers, it may take longer than usual to have the replacement process completed. Airbag replacements typically only account for 2 percent of collision repairs so the process will be much longer. More than 30 million additional airbags need to be manufactured while still meeting quality standards in order to meet demand. 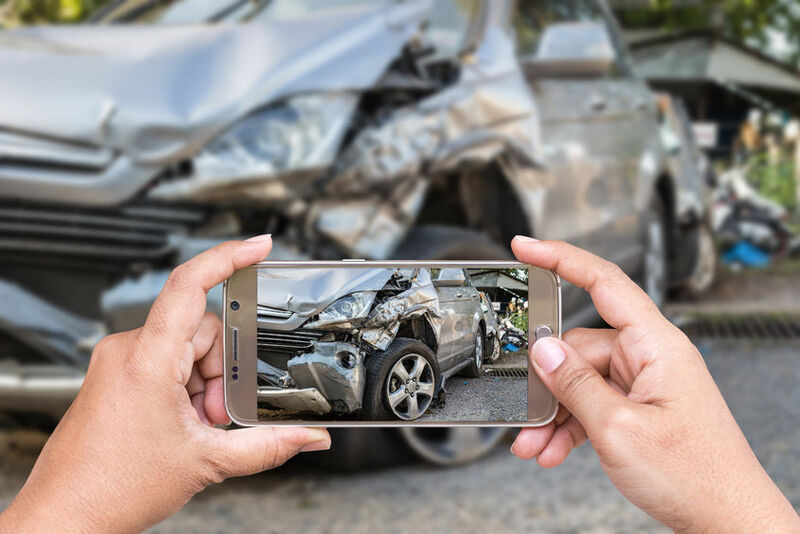 Our AZ collision repair shop encourages customers to find out if your vehicle will require a replacement and to have this completed immediately in order for you to stay safe.